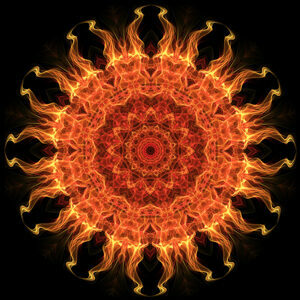 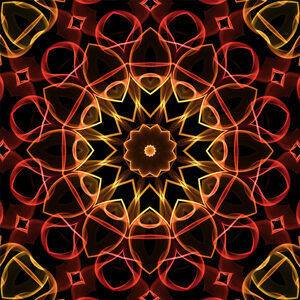 According to many people mandalas hold powerful properties specially combined with meditation. 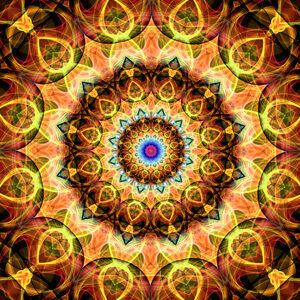 But even from just looking at one, a person may experience the power of a mandala. 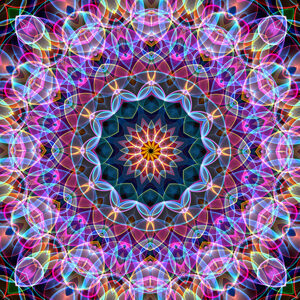 What one might feel is unique to each individual, as unique as the Mandalas themselves. 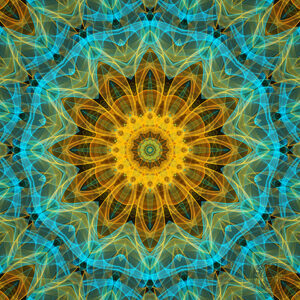 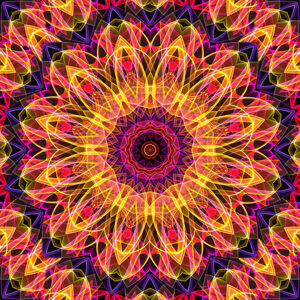 Mandalas by Zandiepants are created by using various techniques, some are created digitally using several software programs, some find their base in original pen drawings before being turned into mandalas digitally and while others are hand drawn as mandalas before being digitally enhanced. 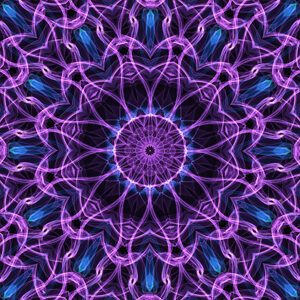 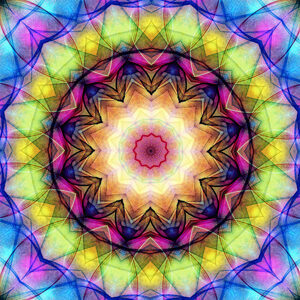 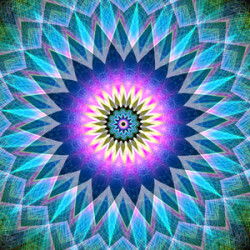 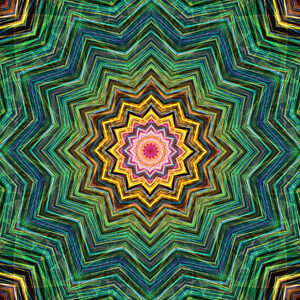 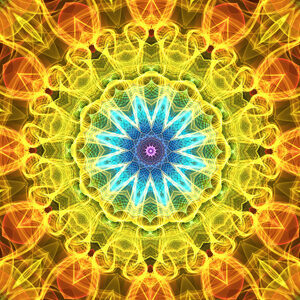 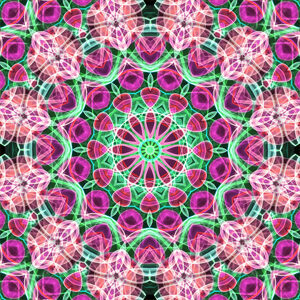 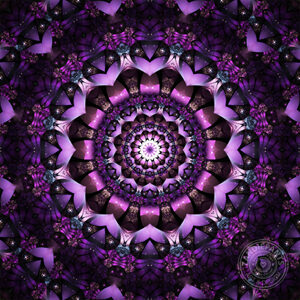 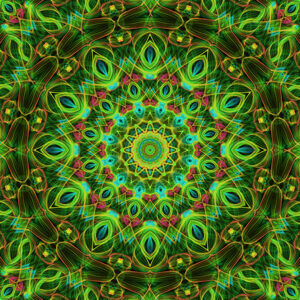 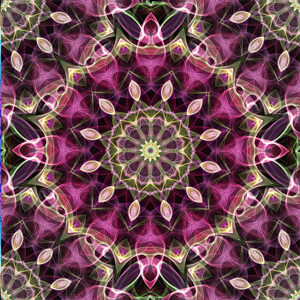 Below you’ll find a small collection of mandalas by Zandiepants. 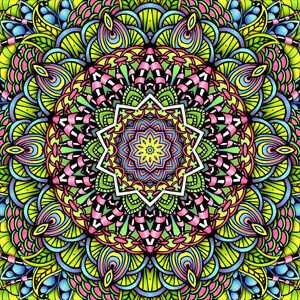 Clicking on an image will take you to a page with more information about that mandala and a small gallery of how the mandala looks on products.